Large selection of cannabis flower, marijuana infused edibles, concentrates, prerolls, and more! At 4:20 Friendly, we like to keep our options friendly too. That’s why we offer such a huge selection of top shelf marijuana strains, edibles, gear, and more. Top Growers and Extractors in Washington. All of our bud and concentrates come from some of the top marijuana brands in the state of Washington, because our customers deserve the best quality cannabis! Stop in today to take a look at the beautiful greenery! Which Cannabis Strain is Best for You? New to the green scene? 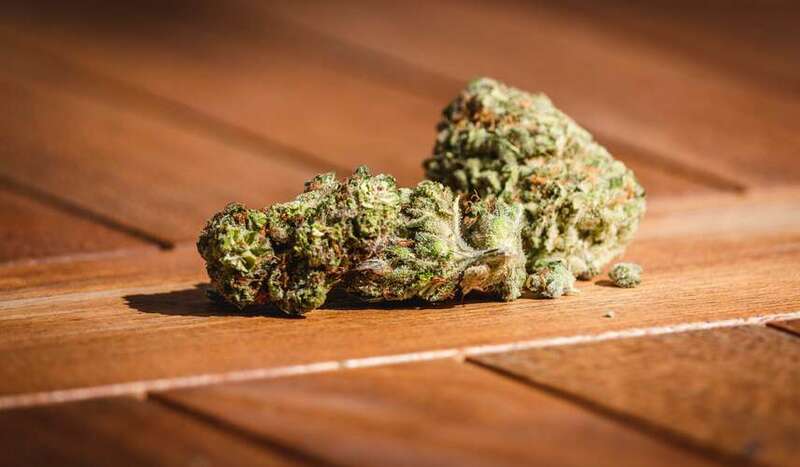 Maybe you just turned 21, maybe you’ve run into some recent health issues, or maybe curiosity just killed the cat; no matter the case, we’re happy to inform you about our beloved friend, Mary Jane. To put it into simpler terms, indica generally has a higher THC level, and is known for its sweeter flavor and calming effects. Sativa, on the other hand, is popular for its energizing and uplifting effects. It typically has an earthy flavor to it. 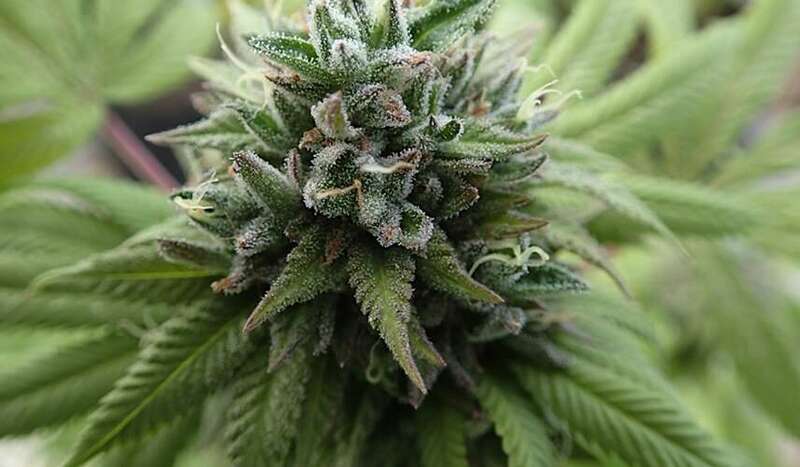 There are also hybrids created that mix these two different strains of marijuana in order to produce certain effects. Whether You Are Looking for Medical or Recreational Marijuana, We're Here to Help! 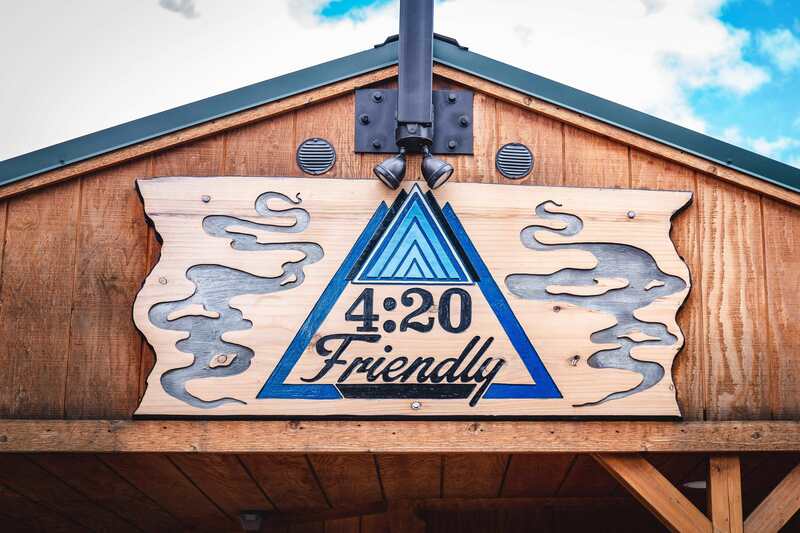 All of 4:20 Friendly’s products are lab tested and quality ensured! We want you to know, that when you look for quality cannabis near me, that you are getting products you can trust. We carry a broad inventory of flower, wax/shatter, RSO, cartridges, edibles, pre-rolls, and topicals. 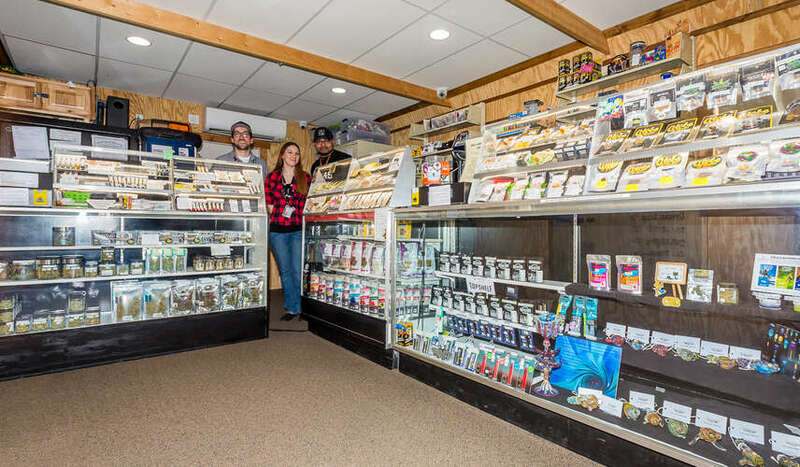 Our marijuana aficionados will be happy to help you find exactly what you’re looking for!